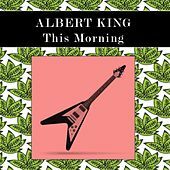 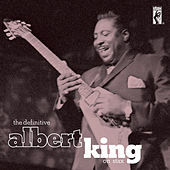 Albert King's 6'4" stature was dwarfed only by the massive sound he made when he wrapped his huge hands around a Flying V guitar, pulling rather than pushing on the strings due to his left-handed, upside-down approach. 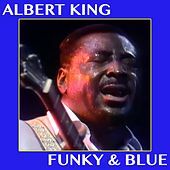 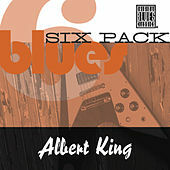 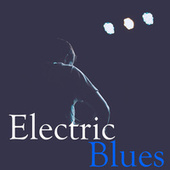 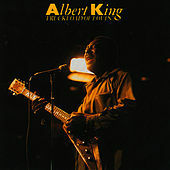 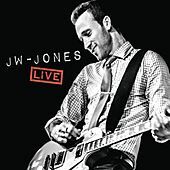 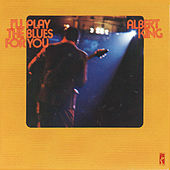 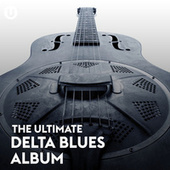 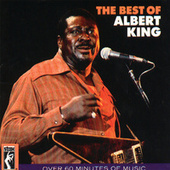 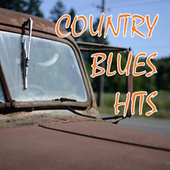 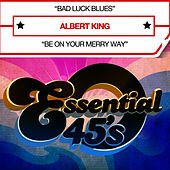 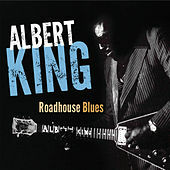 King's trademark wailing blues guitar complemented his deep, heavy vocals, either one of which could touch your soul. 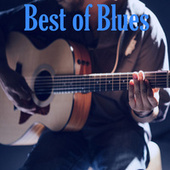 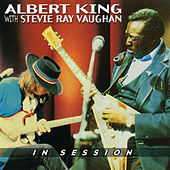 Among his greatest admirers were Eric Clapton, Jimi Hendrix and especially Stevie Ray Vaughan, each of whom pilfered many of King's famous licks and passed them on to new generations. 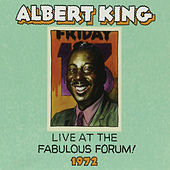 The imitation didn't faze King, who confidently reassured his followers that he could outplay any one of them on any given night. 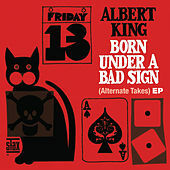 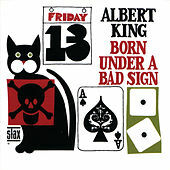 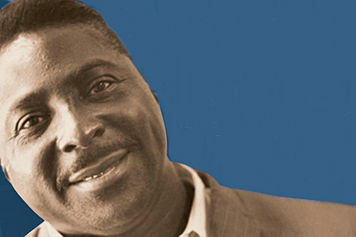 On his classic hit "Born Under a Bad Sign," King was backed by Booker T. and the MG's, who provided a Stax Soul foundation that he drew upon for many of his later hits. 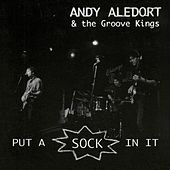 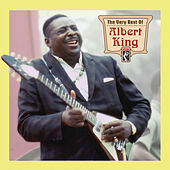 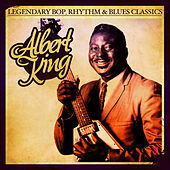 Though King is somewhat underappreciated, the majority of rock and blues guitar players know the man's riffs, if not his name.